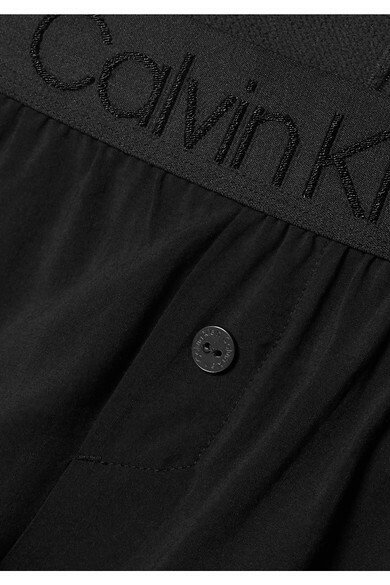 Calvin Klein Underwear's pajama set is perfect for warm summer nights or tropical vacations. Made from soft stretch-jersey, it's trimmed with airy mesh and has an elasticated waistband for the most comfortable fit. Wear it with: Catbird Choker, Loren Stewart Earrings.